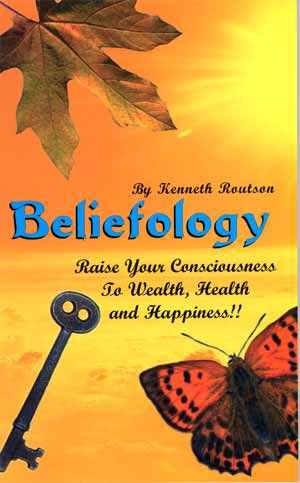 Beliefology | Raise Your Consciousness to Wealth, Health & Happiness! Beliefology is a MUST addition for any library!! Reclaiming your power and becoming free, safe, happy, balanced, and fulfilled!